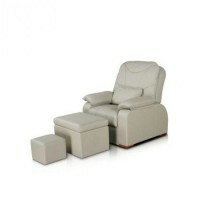 Massage Chair MS-06, buy at the price of 158 in Europe. 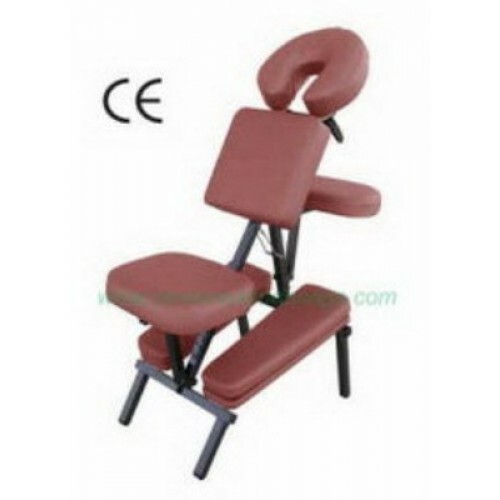 Massage Chair MS-06 is designed for massages of different parts of the body. The design conforms to the shape of the chair, so a massage is performed in a sitting position. The frame and legs of the chair are made of quality material - aluminum, which makes the chair very light, because it weighs only 8 kg. 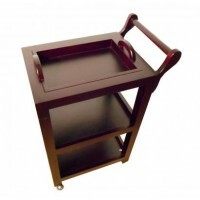 Design of the chair is folding; it is easy to transport. The set comes with it a handy bag for transport and storage.